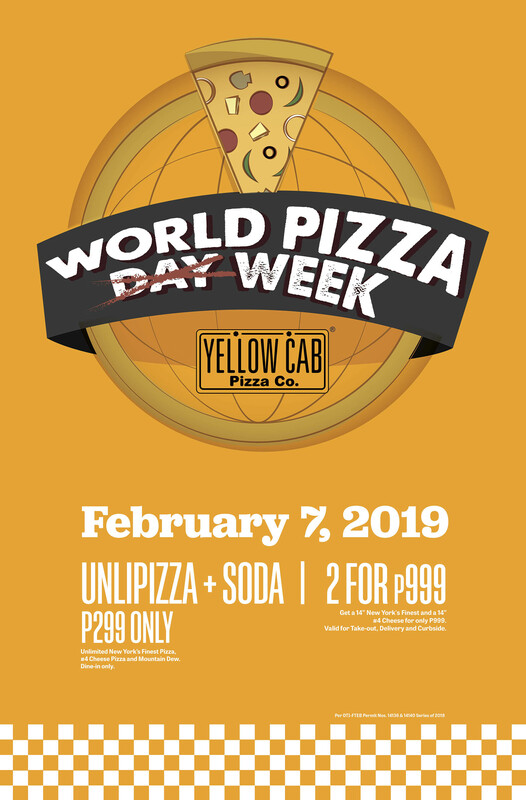 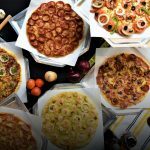 Yellow Cab gives hungry hustlers and pizza lovers everywhere a reason to celebrate for World Pizza Week! 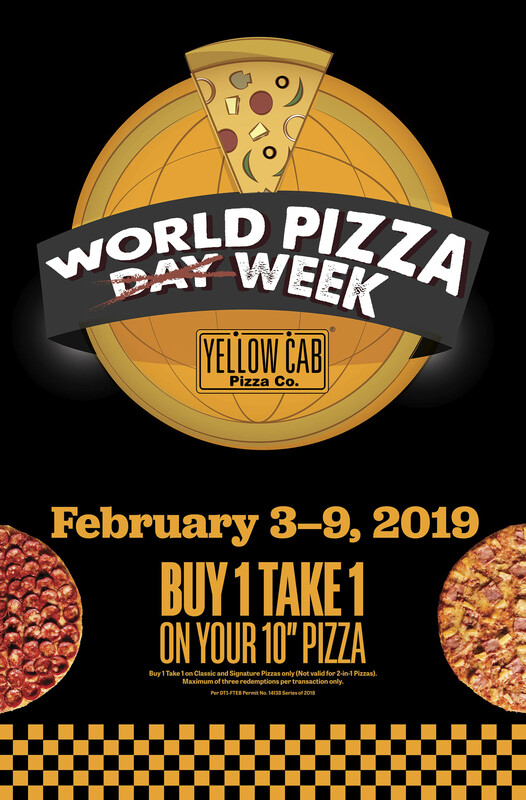 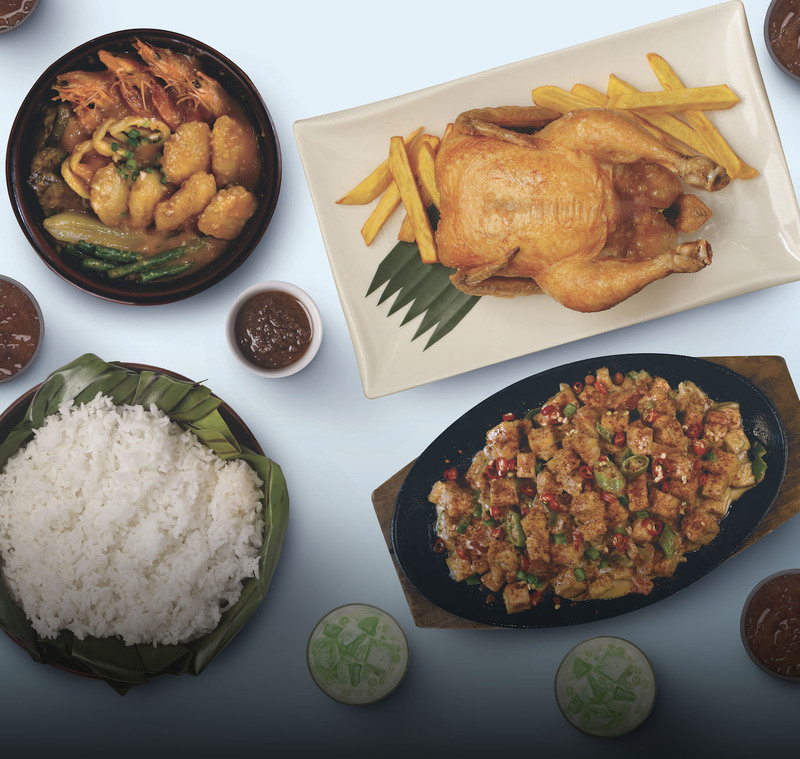 From February 3 to 9, customers can enjoy unbeatable promos starting with a Buy 1 Take 1 promo that will last the entire week by ordering two 10-inch pizzas for the price of one. 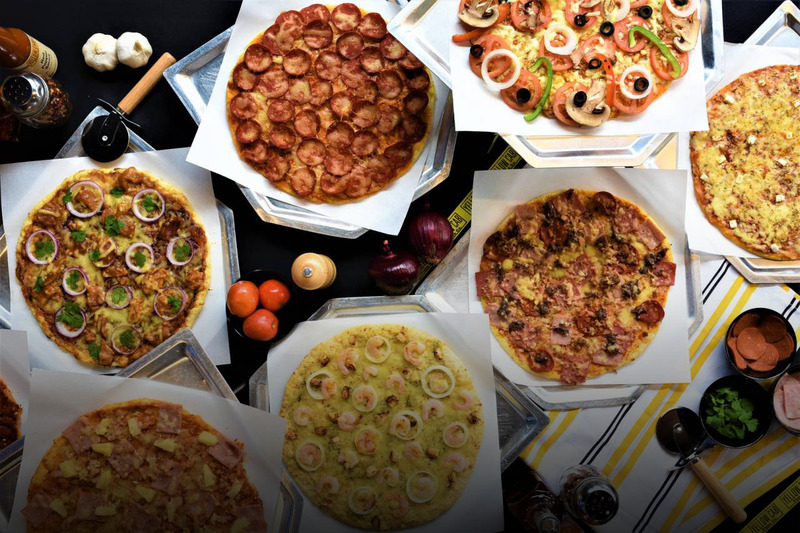 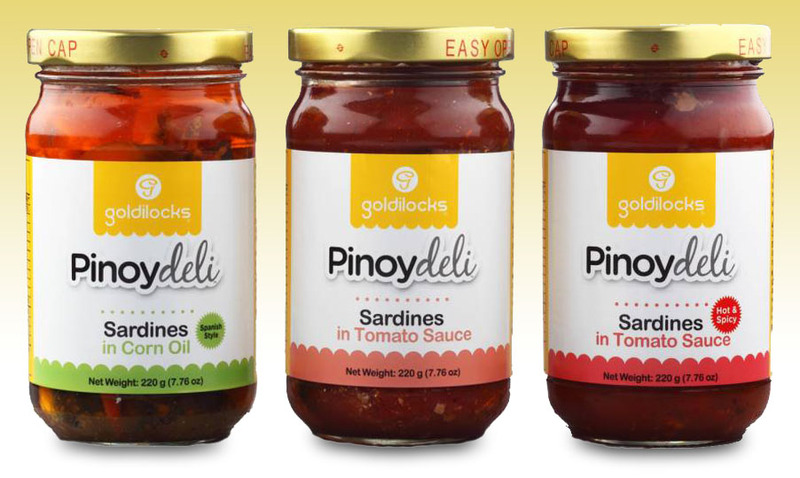 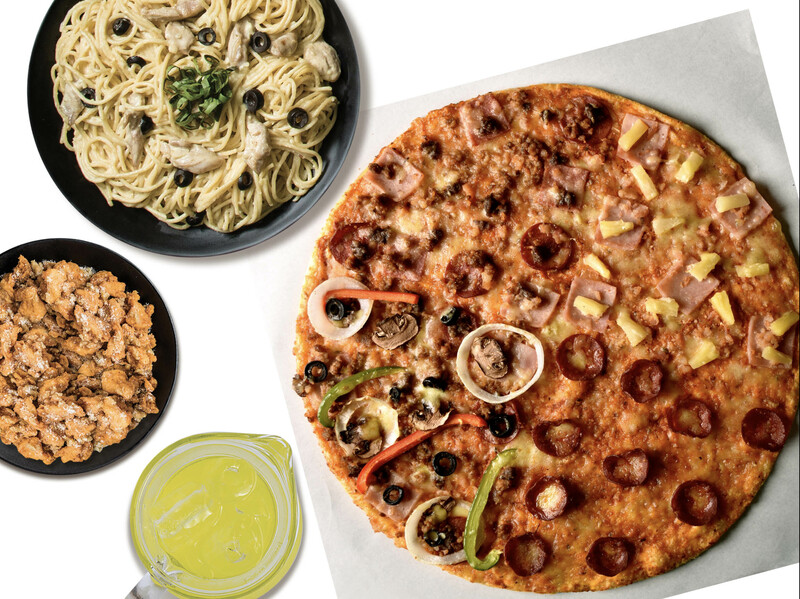 They can choose one flavor from Yellow Cab’s wide selection of Classic and Signature New York-style pizzas including bestsellers like #4 Cheese, New York Classic, Manhattan Meatlovers, and Roasted Garlic and Shrimp.